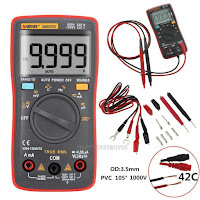 this is a bargain multimeter same as mine they are excellent .
. 14V is needed to charge the battery and DC is needed to operate the Coils and ECU without this the bike will not run . 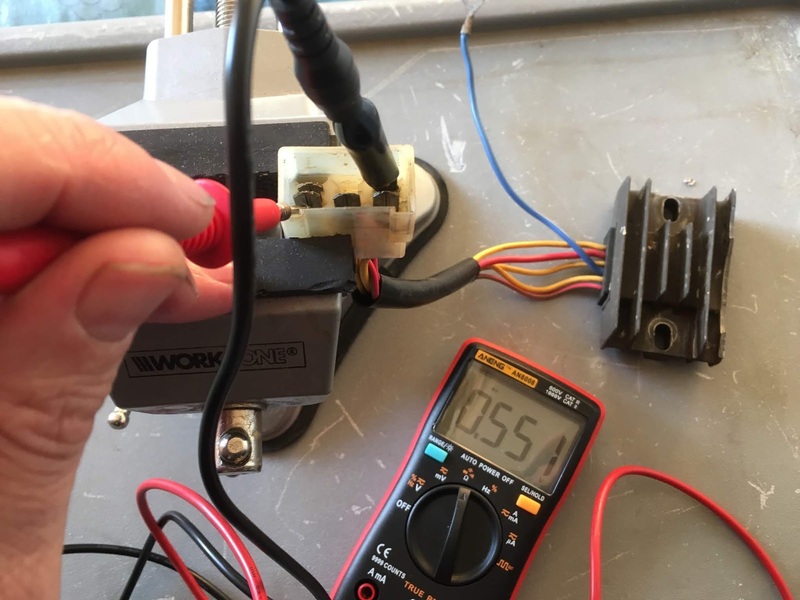 The Rectifier is a package of diodes that only lets the current through one way and block it from flowing the opposite direction . We need to test each of these diodes in each direction and at the same time make sure they are not shorted . 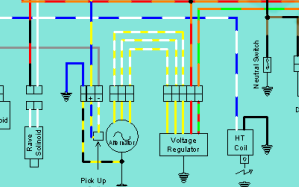 The blue wire is the ground reference for rectifier and can be ignored for this test . we are looking for a voltage drop of 0.5~6 one way and nothing or OL in the other direction . 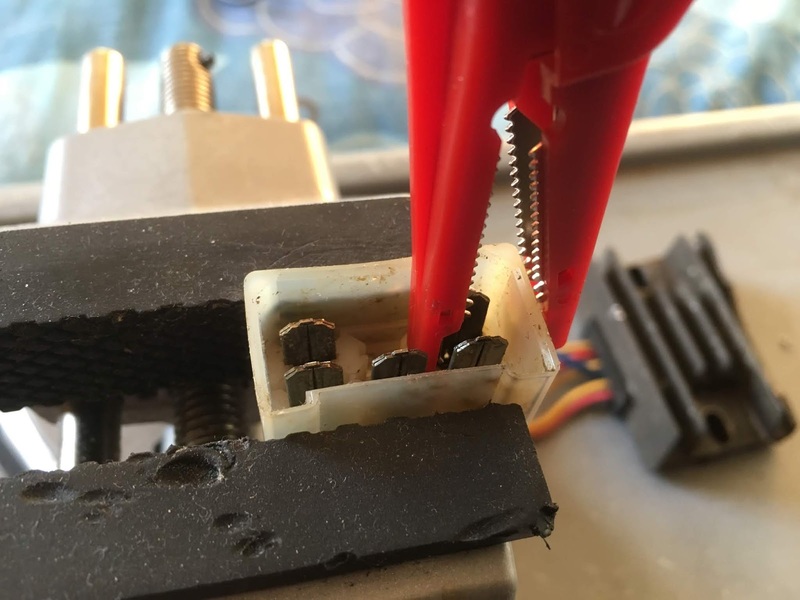 0.6 so a bit over could be sign of a failing rectifier . 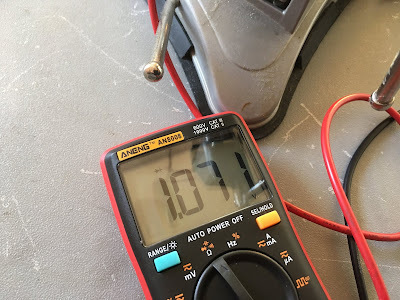 1.071 volt drop so its similar to above but still over expected 0.6v. 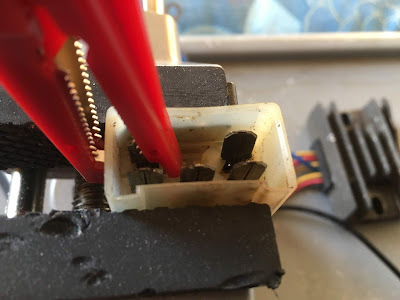 and test between this and the three yellow bottom terminals again . connected to to the upper red and red green wires and touch the red positive multimeter lead to the yellow alternator wires . 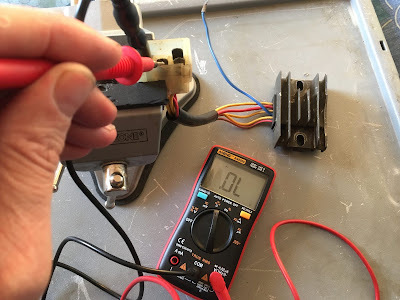 terminal red/green wire and test between it and the yellow alternator wires with the red positive lead . 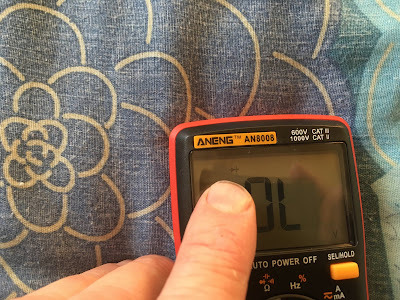 and test with positive to the 3 yellows , you know drill by now. 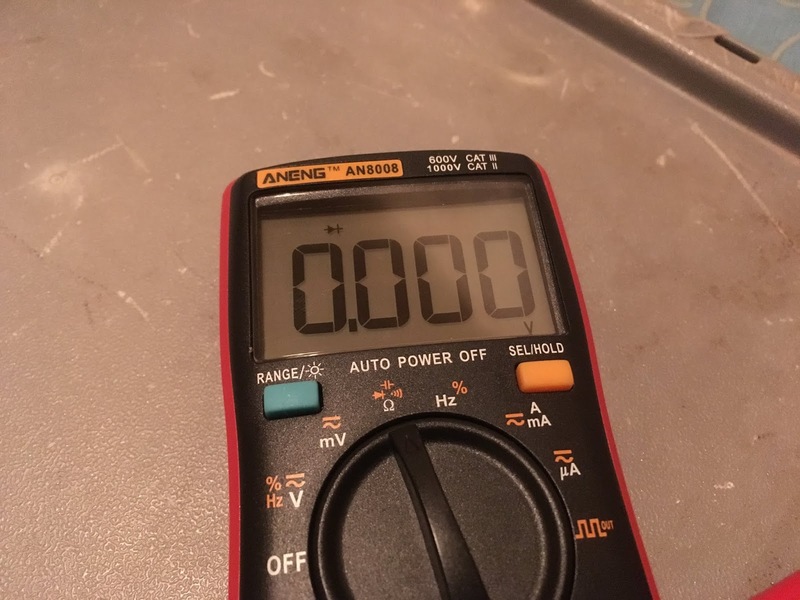 all these are 0.552 which id say is more normal for these rectifiers . 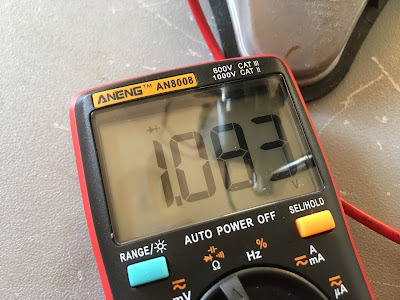 1.07v drop on some makes me think this is on its way out but to be honest this is the first one ive tested so dont have enough experience to condemn it plus this is from a running bike . 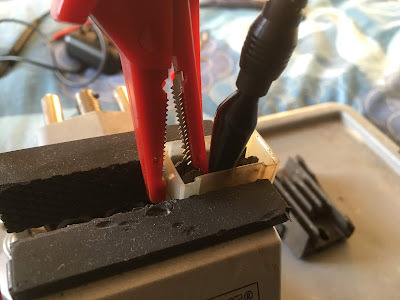 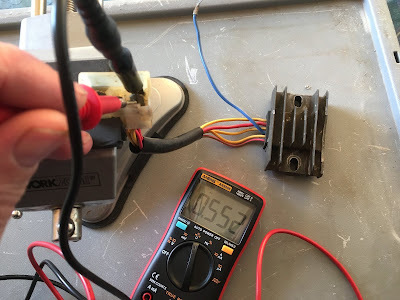 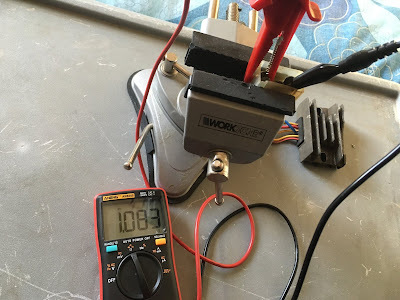 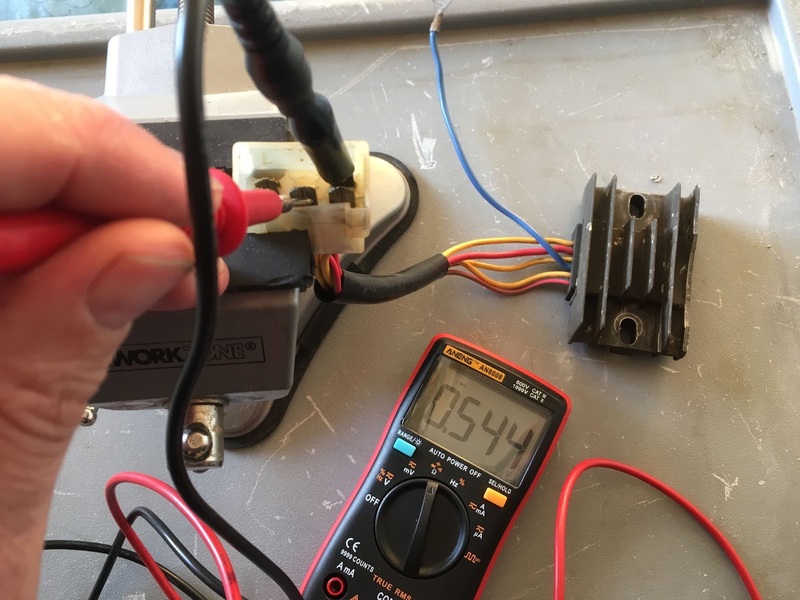 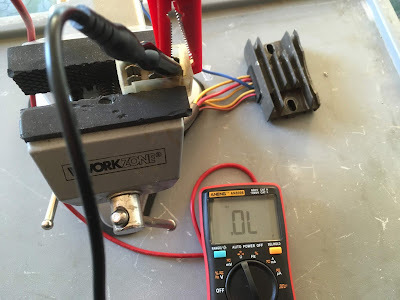 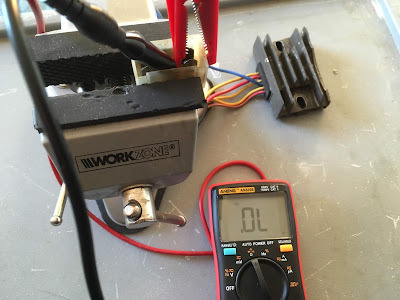 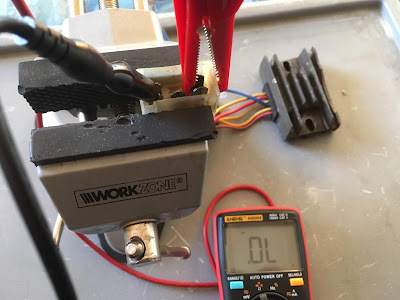 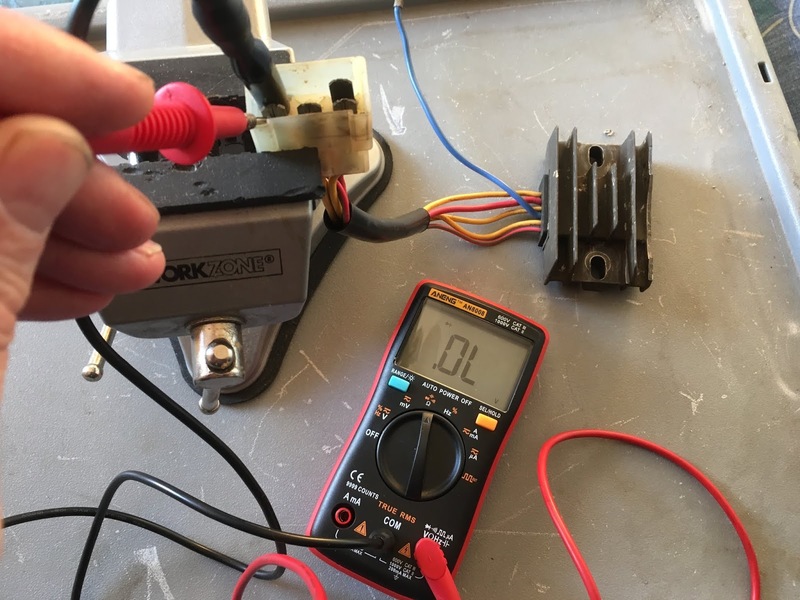 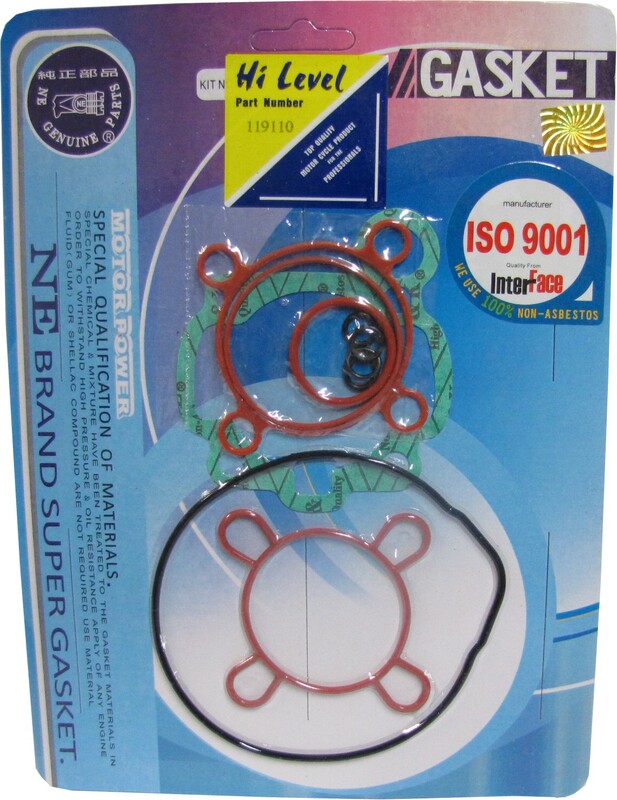 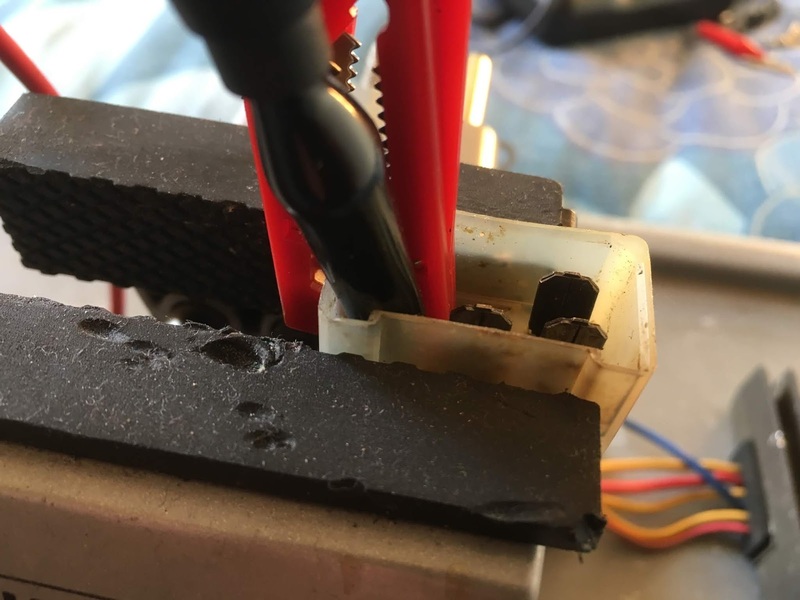 to test the regulator is putting out the correct voltage just test at the battery , this test tells you the alternator , charging circuit and regulator inside rectifier is functioning good . click here to Donate please and link for manual will be sent your Paypal Email . 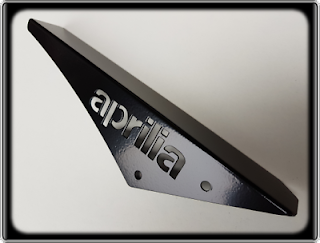 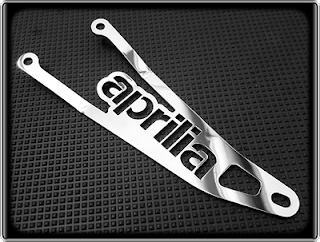 Pdf workshop manuals for the aprilia rs125 , ive collected these over my years of owning an rs125 . Once purchase is made ill send a link to access the document via email , it should be within 24 hours . 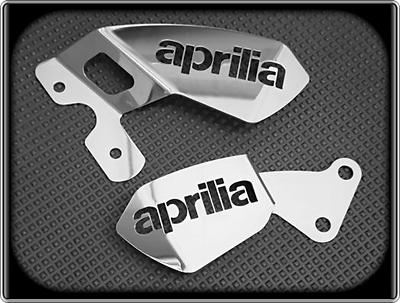 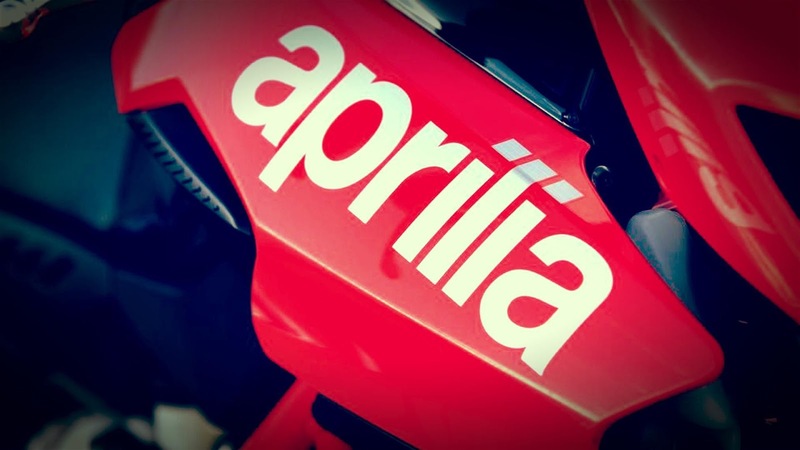 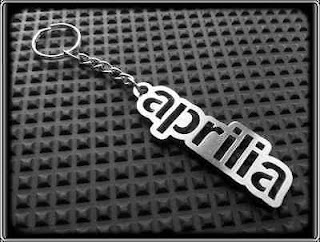 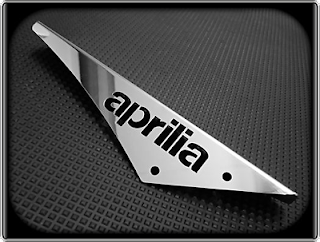 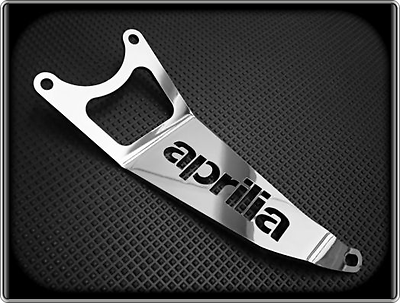 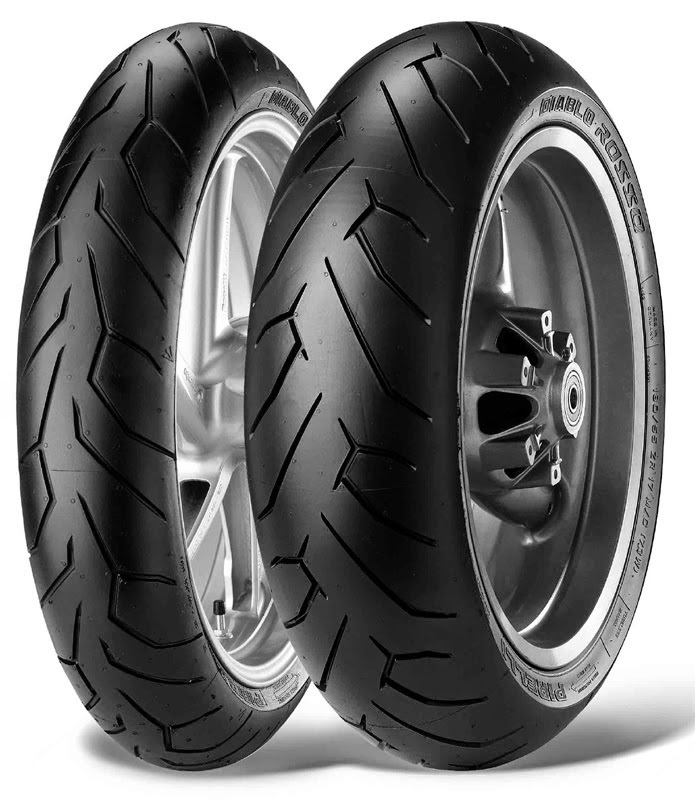 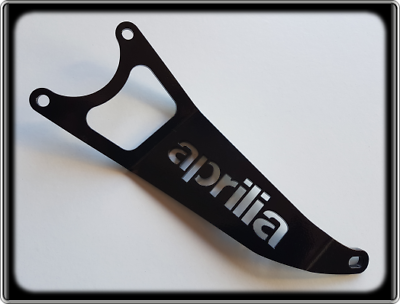 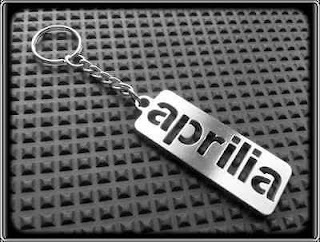 please add a message to say aprilia so i know which one you want . 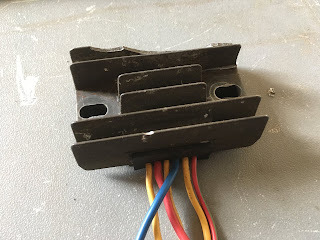 Request form someone how to test thermostat on RS 125 . 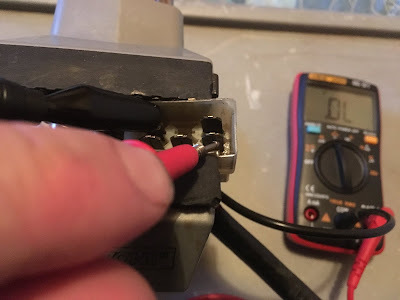 I did a little video on it nothing amazing but might help . you can check a rad and flow by testing inlet and outlet temps as well . 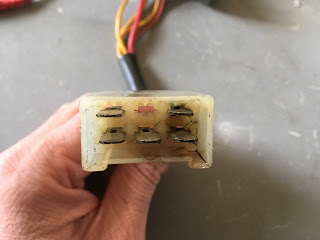 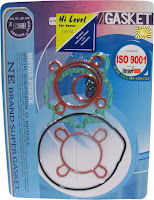 If these are ok id then check thermostat by testing to see if it opens , see above video . Then if all this is ok its time to go in engine and check water pump and reverse flush the entire system and maybe cylinder head gasket replacement. 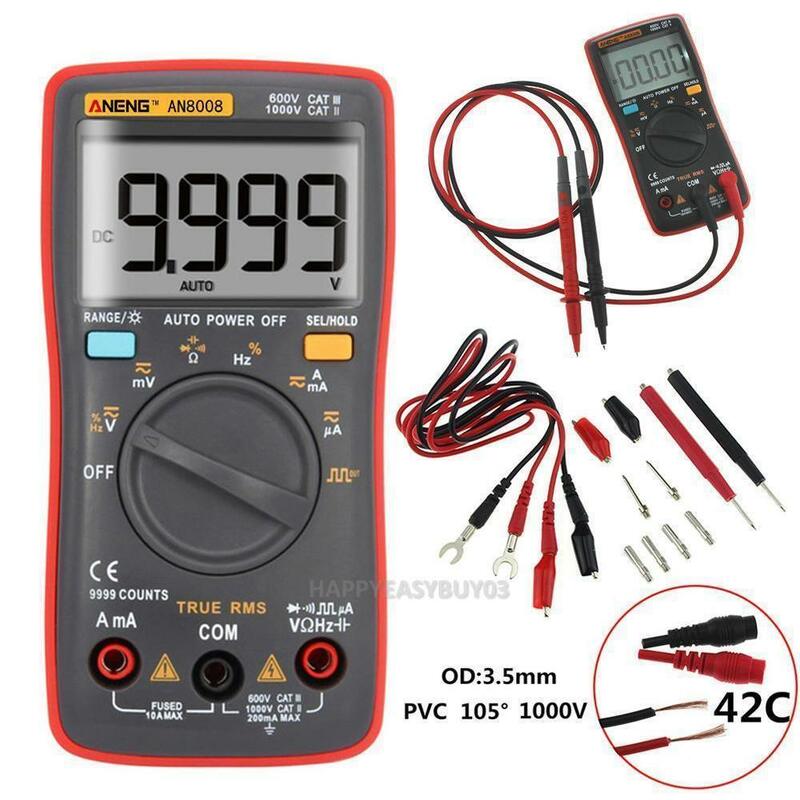 Just found this shop on ebay uk its sold of 4000 product so not new so i missed this along the way , they make some very nice products . 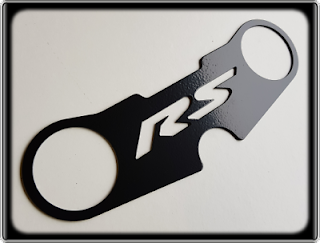 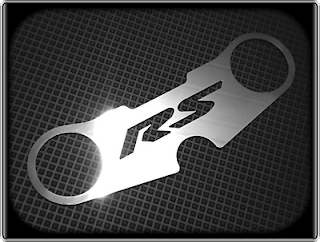 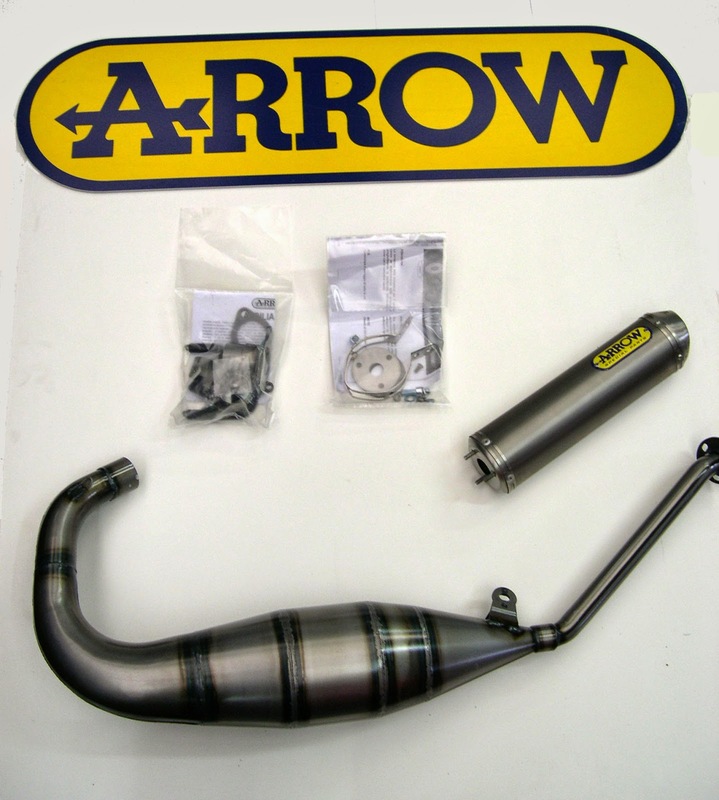 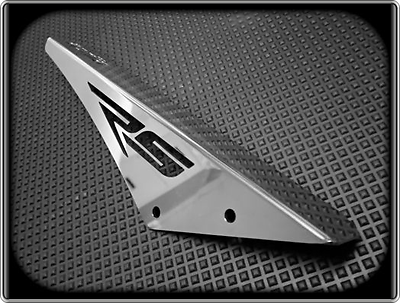 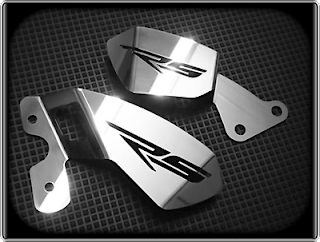 here is an example of some of their RS 125 polished parts . 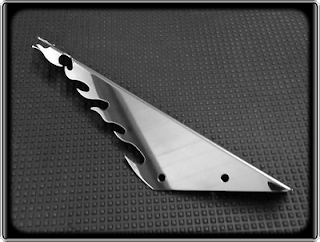 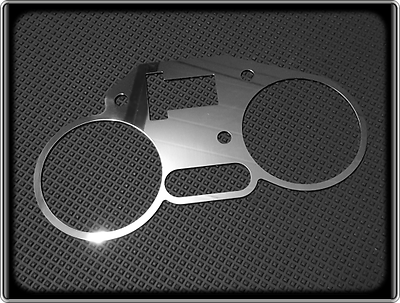 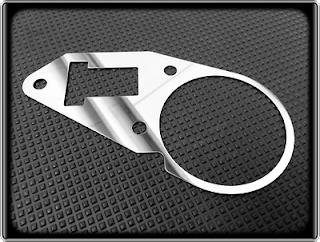 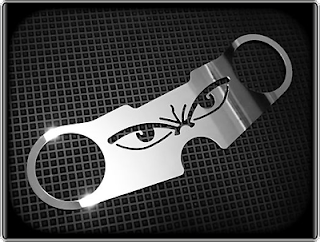 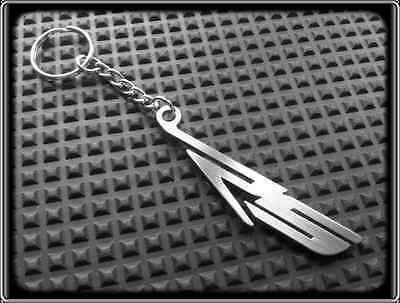 Custom Designed, Made and Polished by Myself from Marine Grade Stainless Steel. 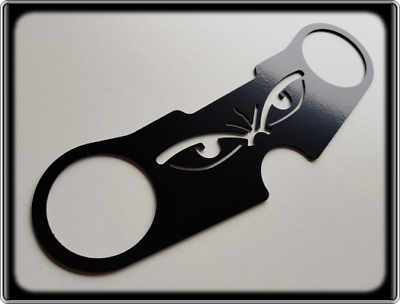 All items are Hand Made to Order and will take approx 10 Working Days to make as i have to 1st wait for the Laser Blanks to arrive. I'm only a 1 Man Company and have a small Work Unit so just don't have the room to keep stock.